As most of you know by now, 10 months spent travelling and following the sun around Southern Europe and Morocco made us realise just how much we miss the South African sunshine and outdoor life. 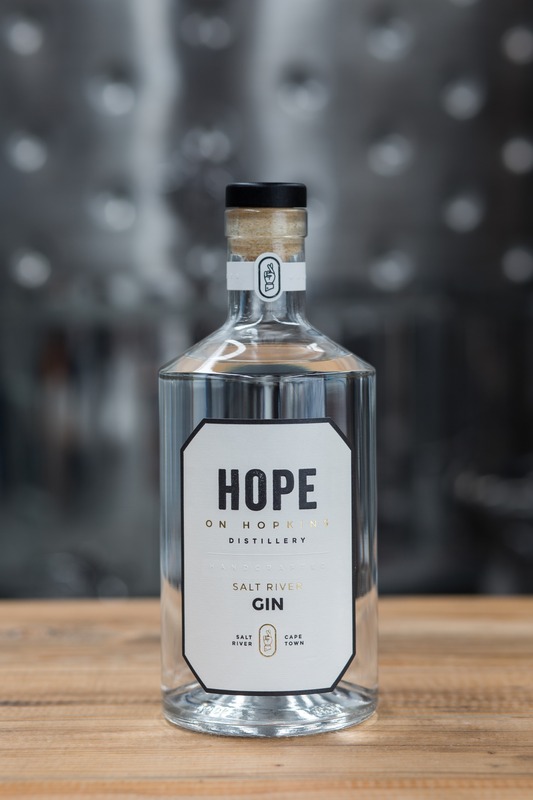 While travelling we toyed with various options from campsites in Morocco to beach bars in Portugal and finally settled on spirits in South Africa. 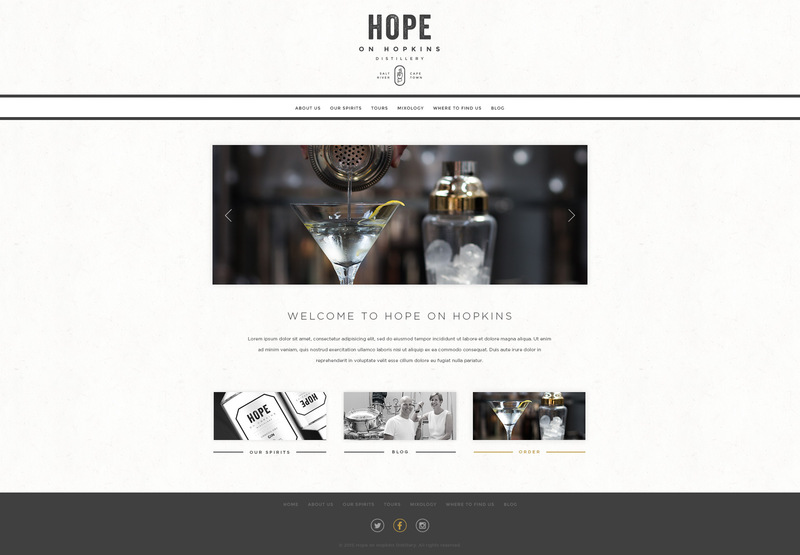 So a new chapter of our adventure has begun: it’s been an amazing journey, with lots of ups and downs, but Hope on Hopkins Distillery has been born, our first gins launched and we’ve loved every step so far.